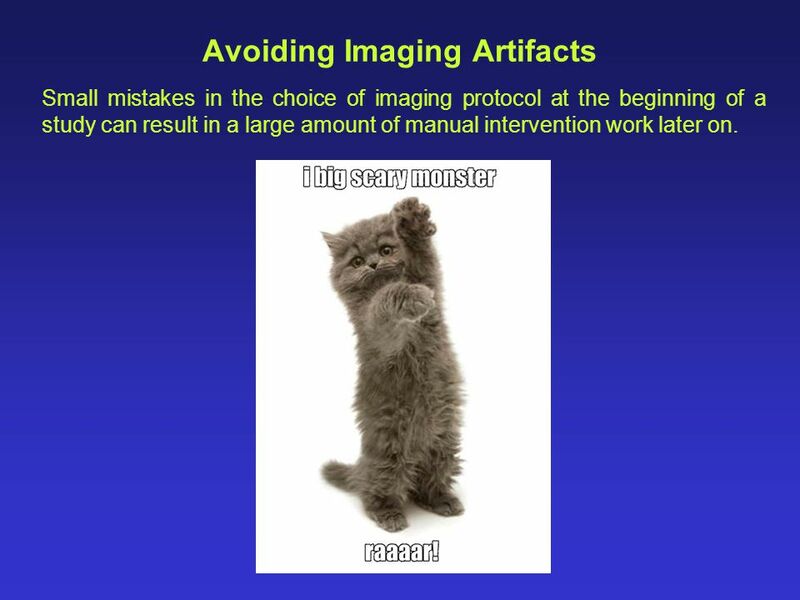 Small mistakes in the choice of imaging protocol at the beginning of a study can result in a large amount of manual intervention work later on. 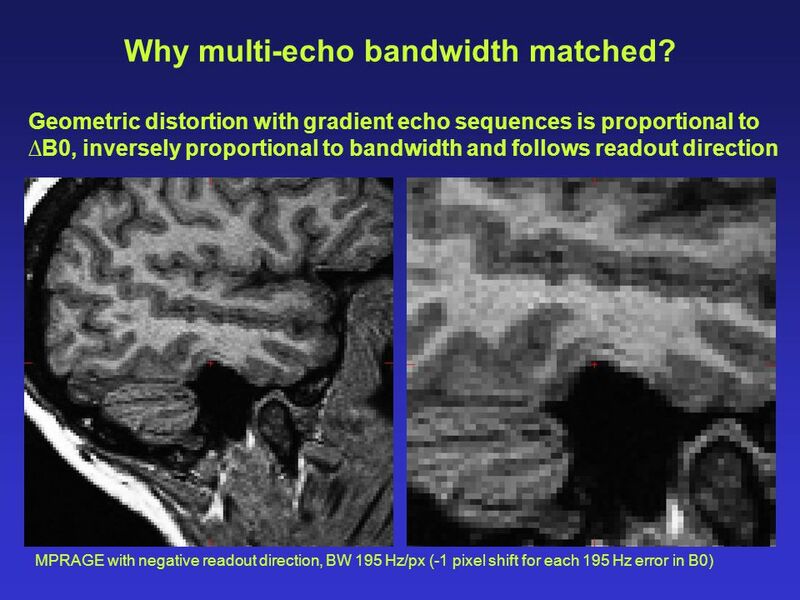 16 Why multi-echo bandwidth matched? 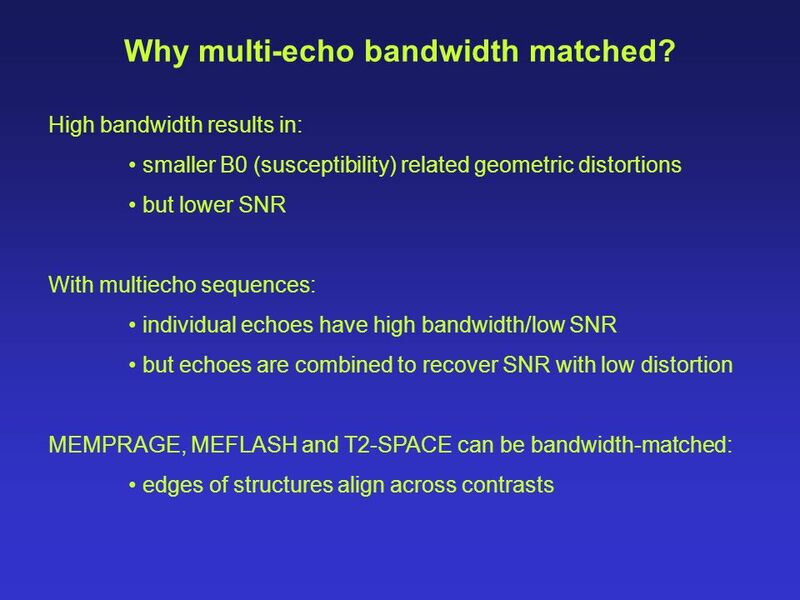 17 Why multi-echo bandwidth matched? 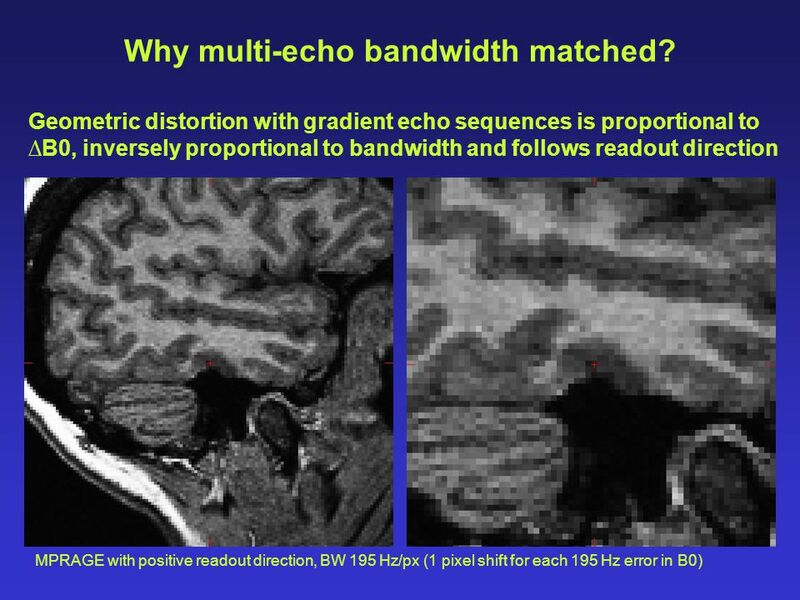 18 Why multi-echo bandwidth matched? 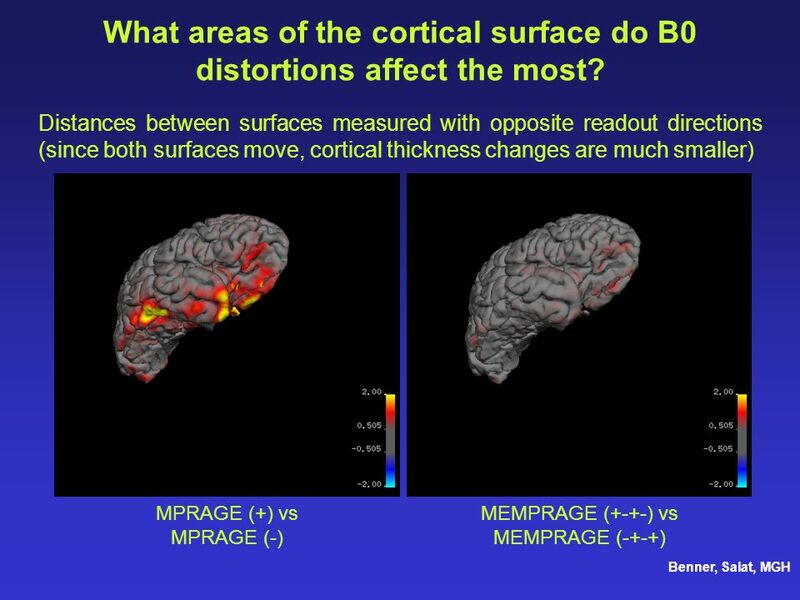 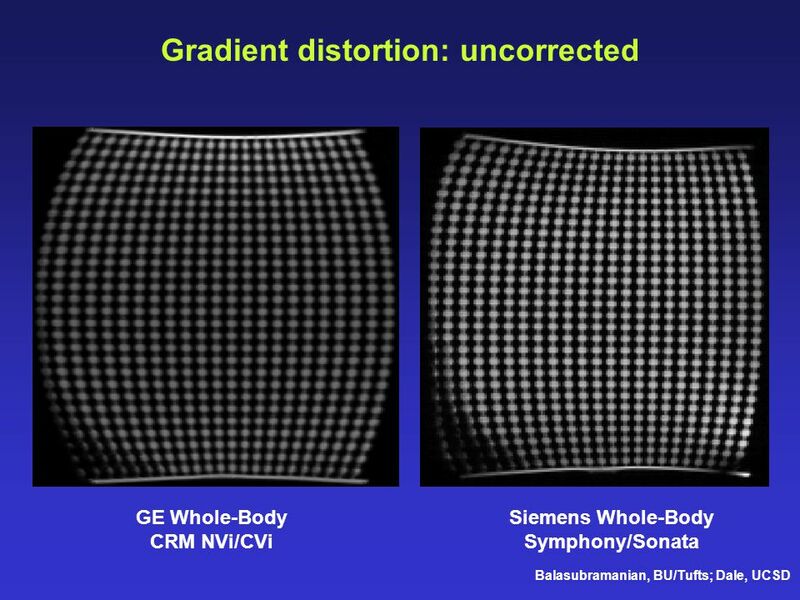 23 What areas of the cortical surface do B0 distortions affect the most? 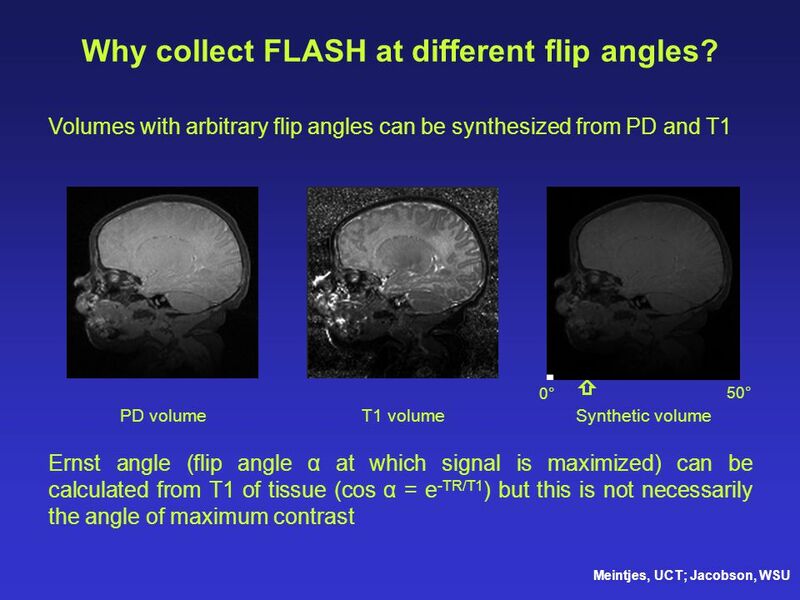 24 Why collect FLASH at different flip angles? 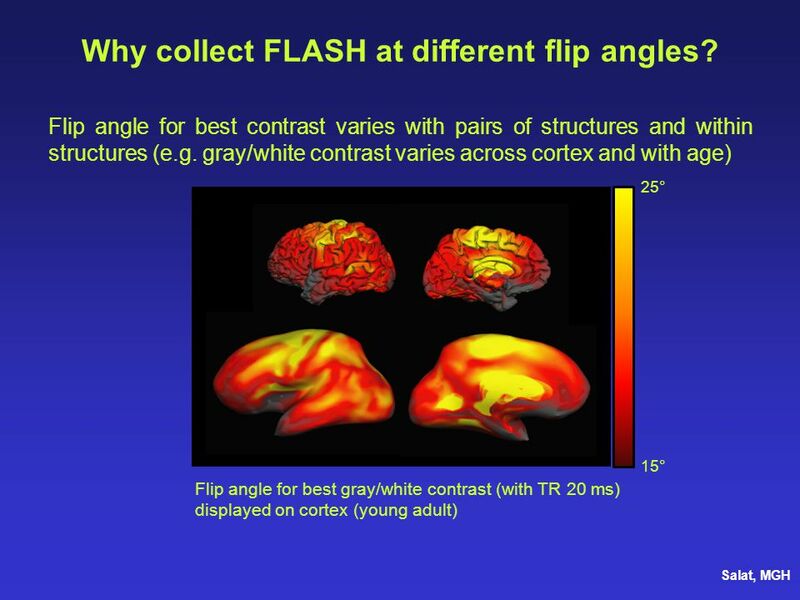 29 Why collect FLASH at different flip angles? 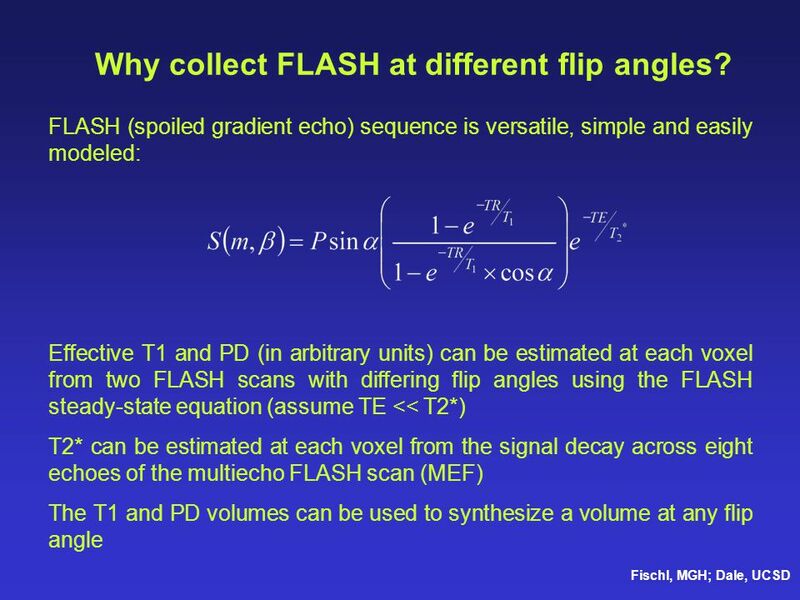 30 Why collect FLASH at different flip angles? 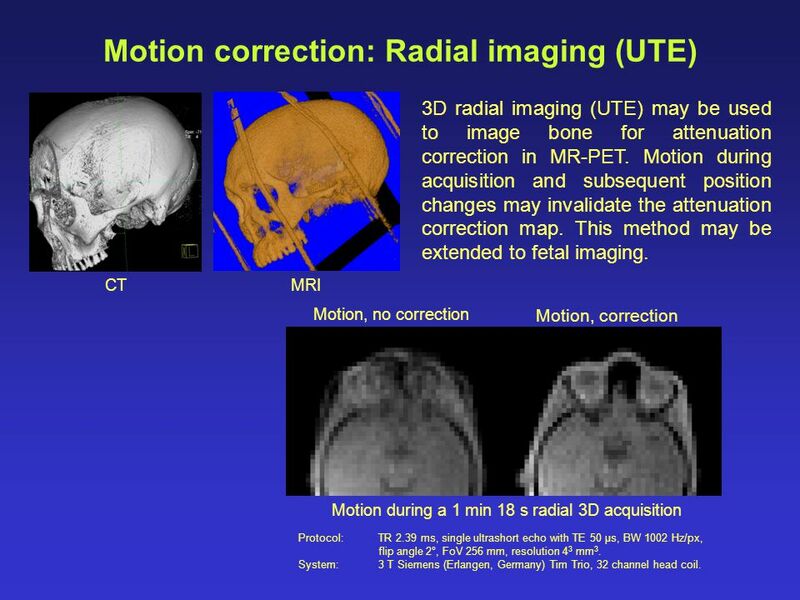 3D radial imaging (UTE) may be used to image bone for attenuation correction in MR-PET. 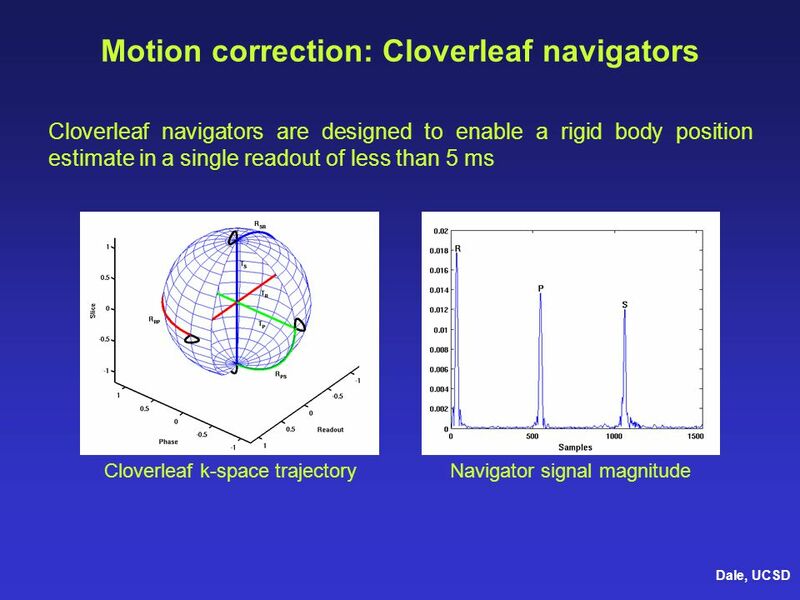 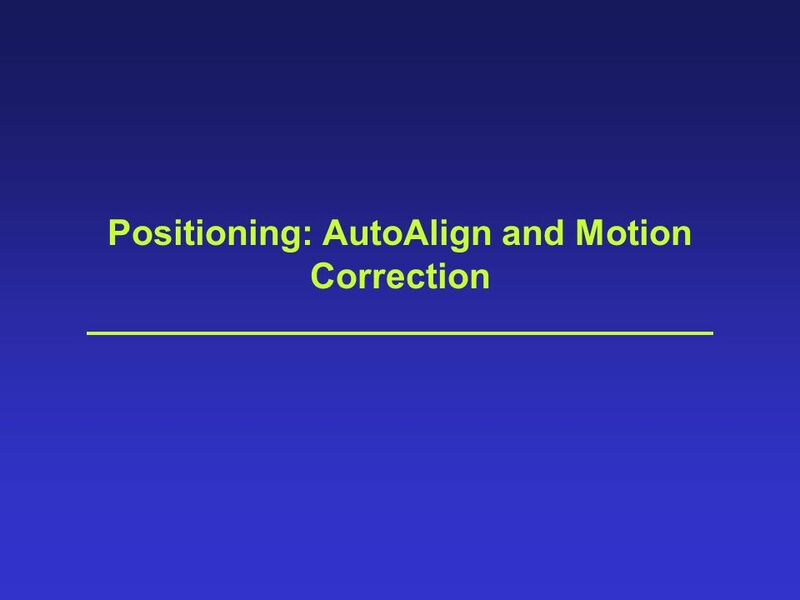 Motion during acquisition and subsequent position changes may invalidate the attenuation correction map. 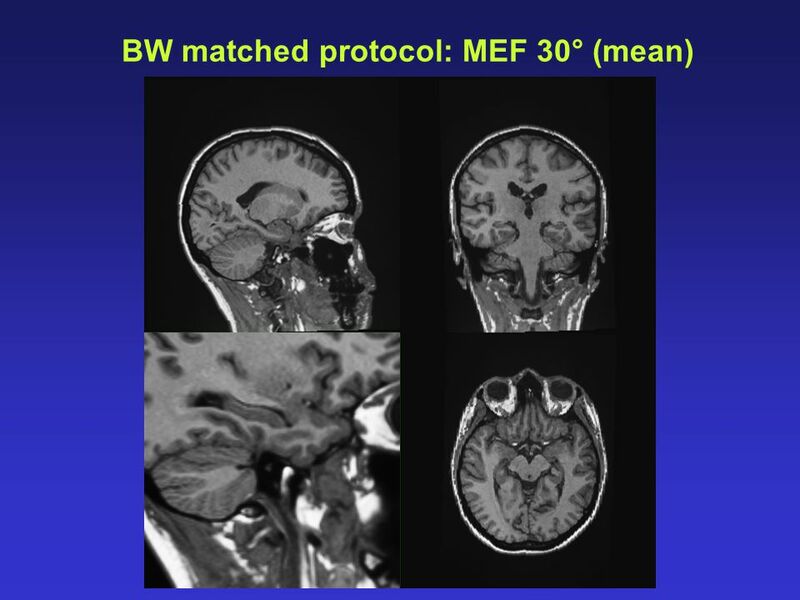 This method may be extended to fetal imaging. 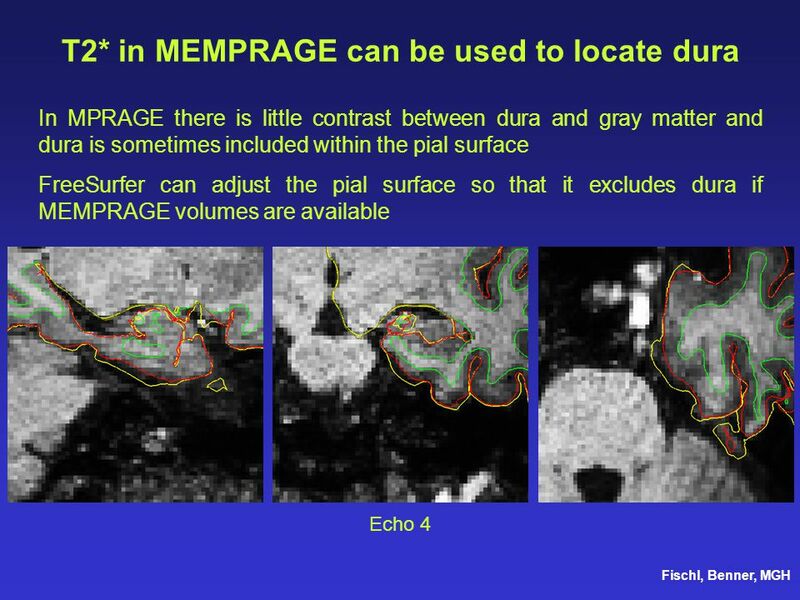 CT MRI Motion, no correction Motion, correction Motion during a 1 min 18 s radial 3D acquisition Protocol:	TR 2.39 ms, single ultrashort echo with TE 50 μs, BW 1002 Hz/px, flip angle 2°, FoV 256 mm, resolution 43 mm3. 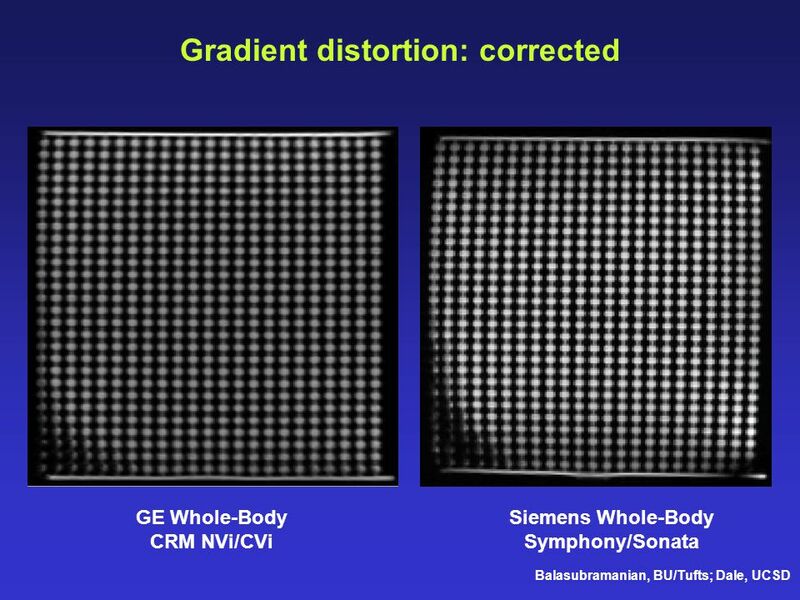 System:	3 T Siemens (Erlangen, Germany) Tim Trio, 32 channel head coil. 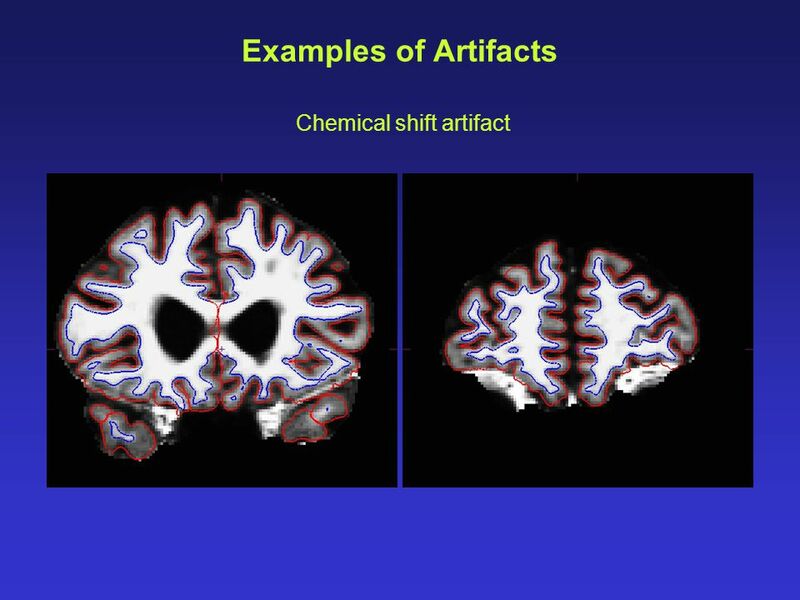 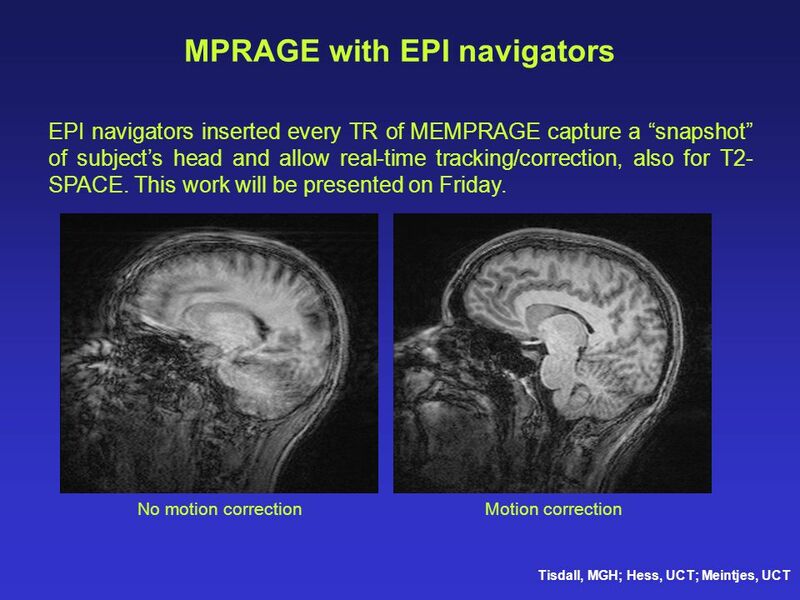 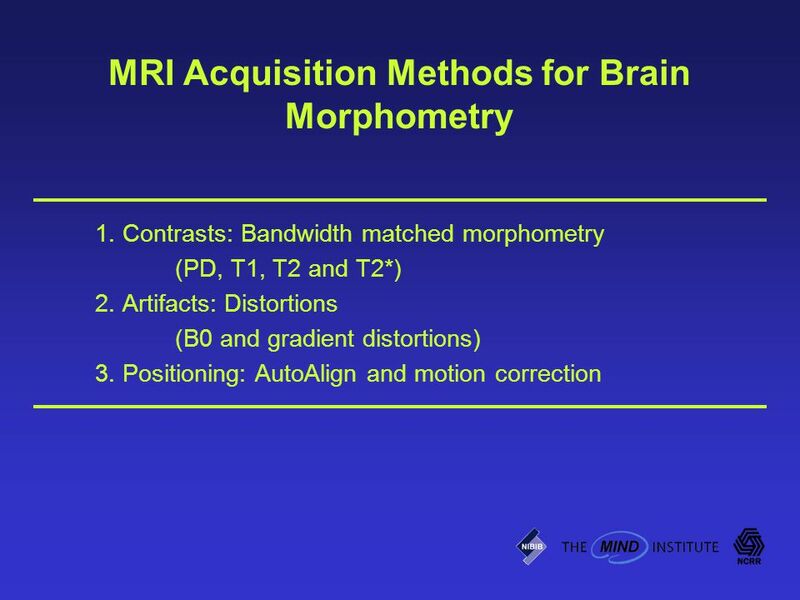 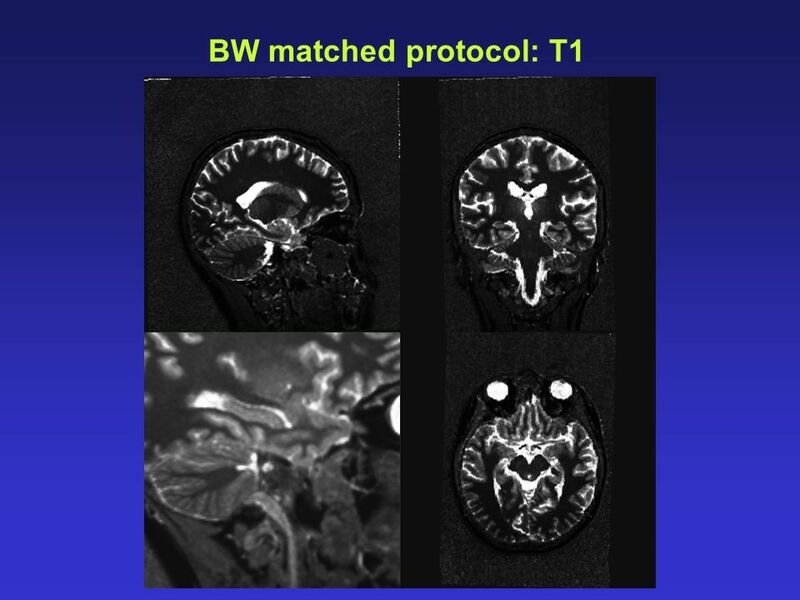 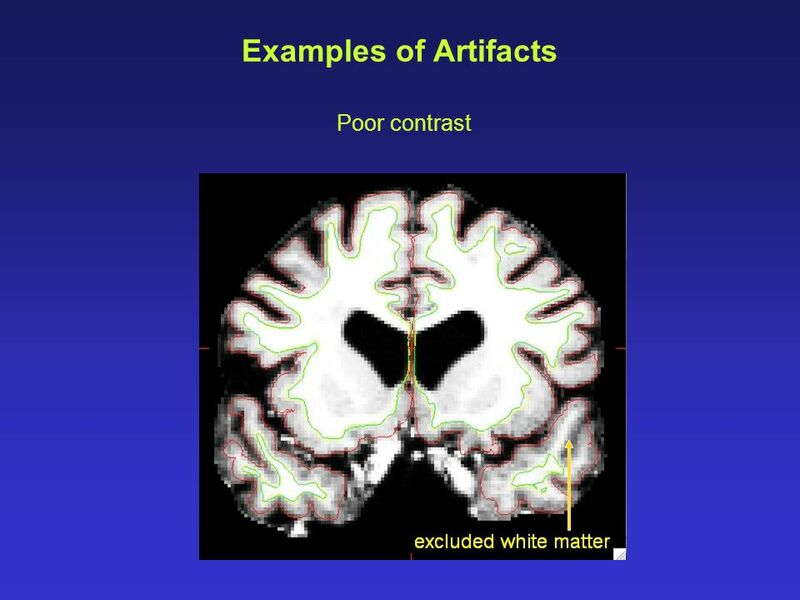 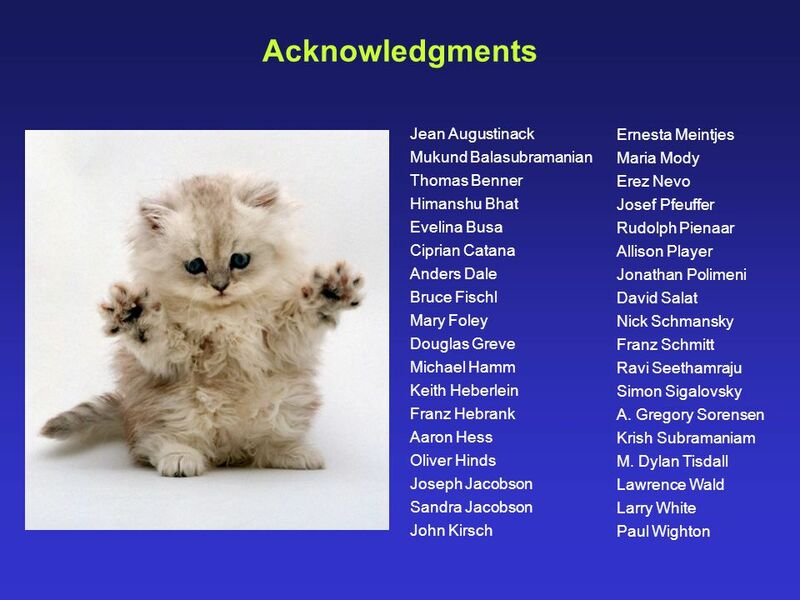 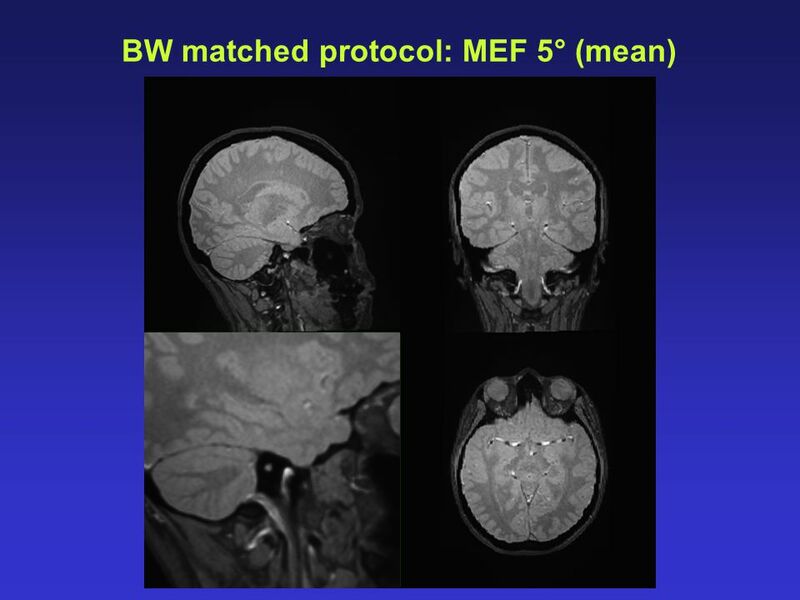 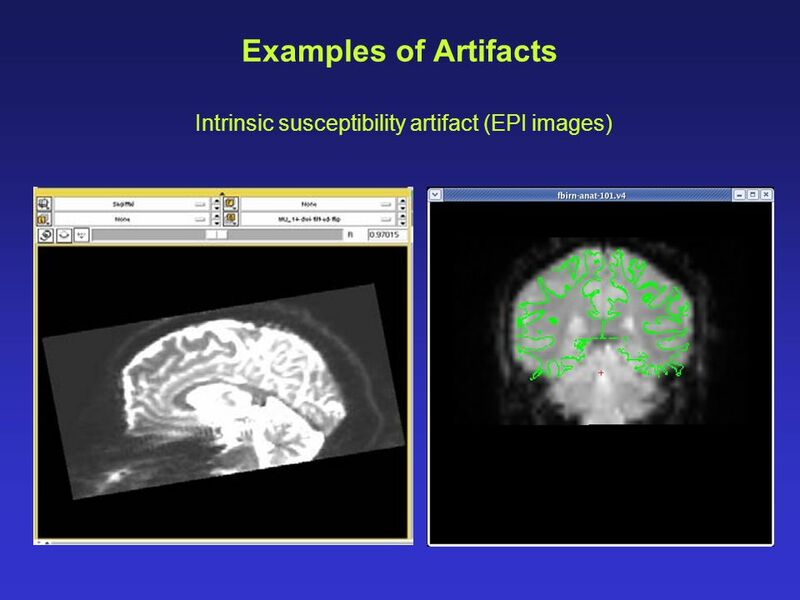 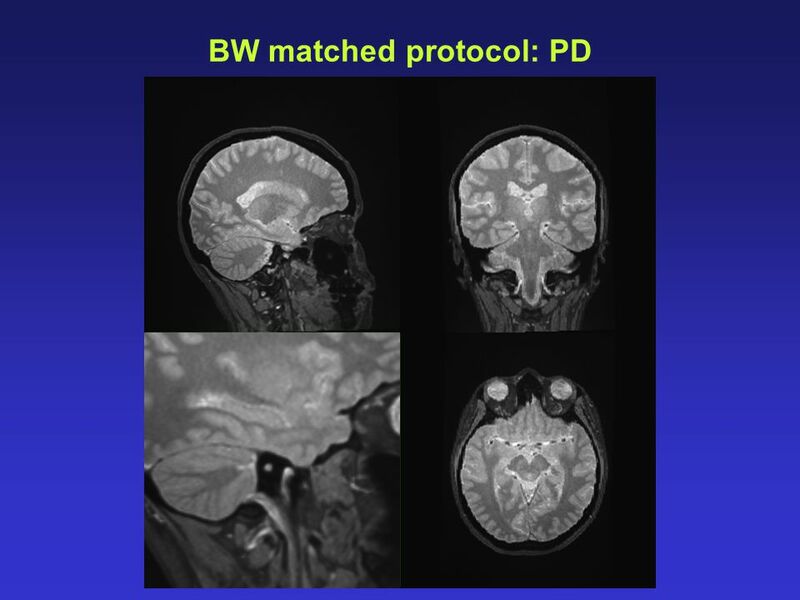 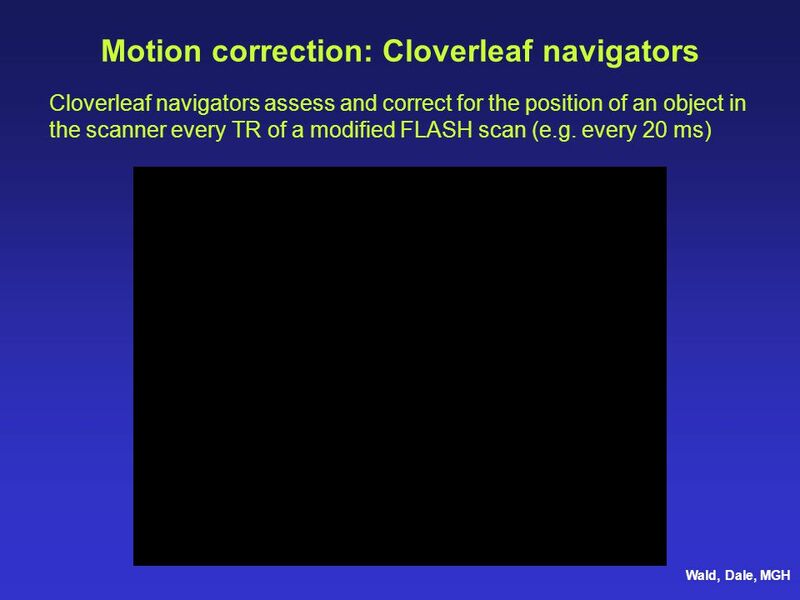 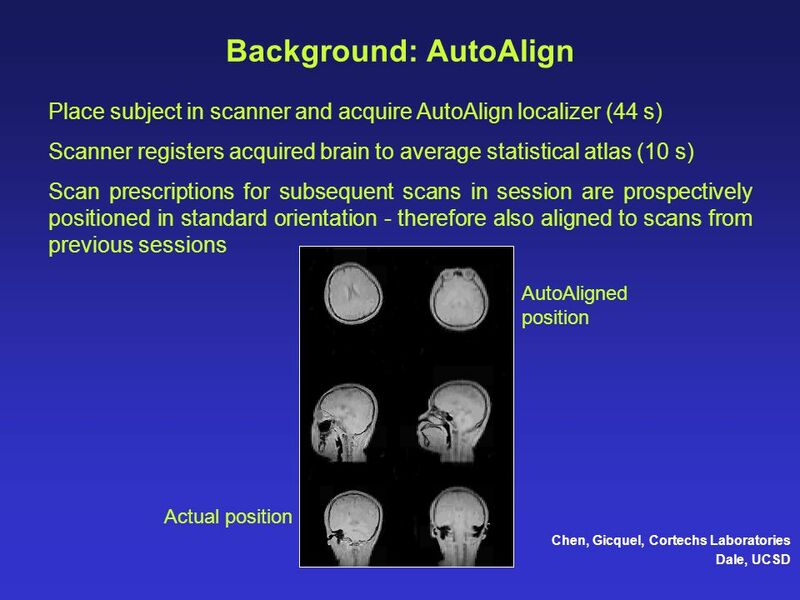 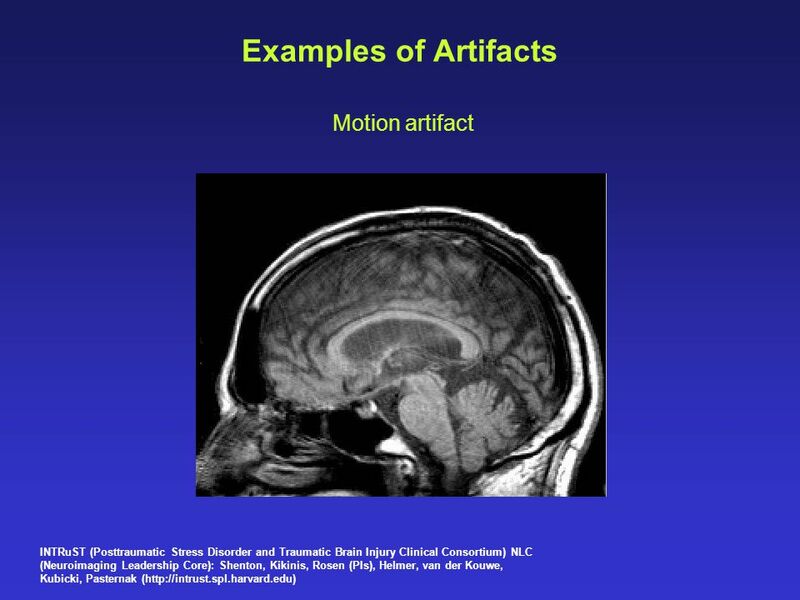 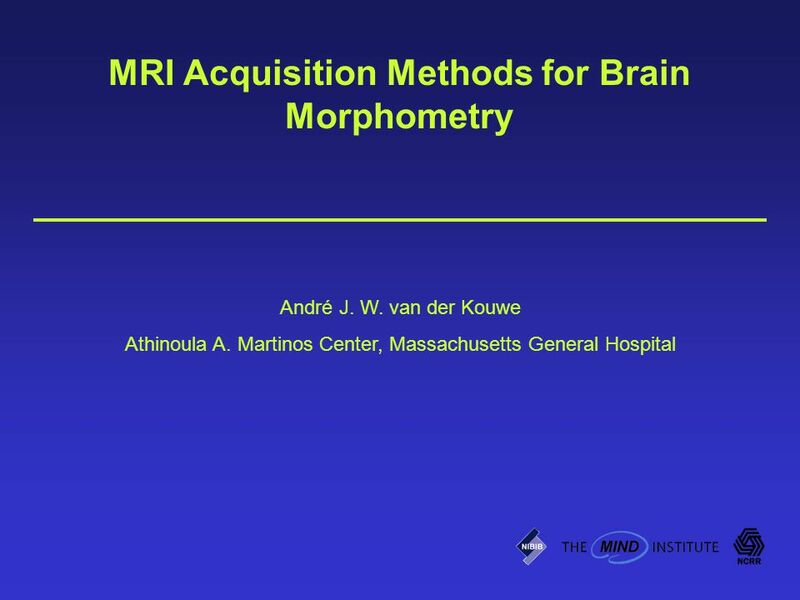 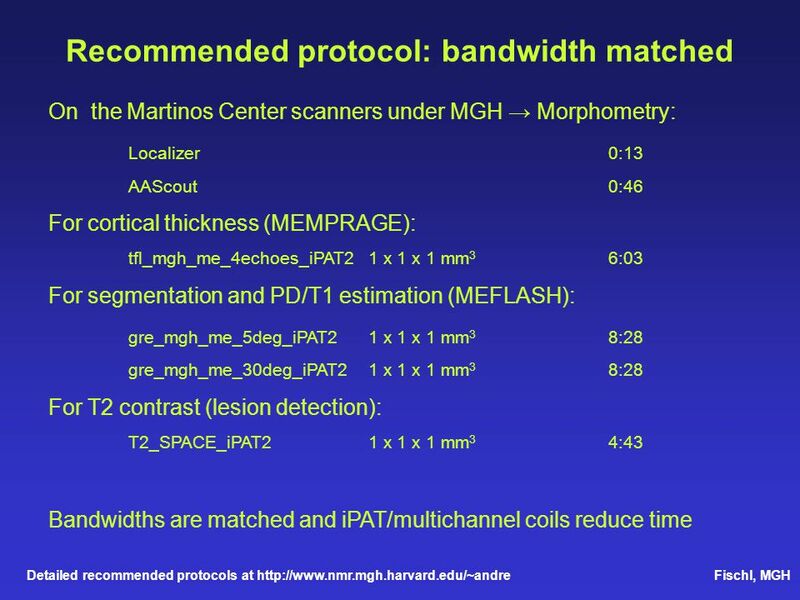 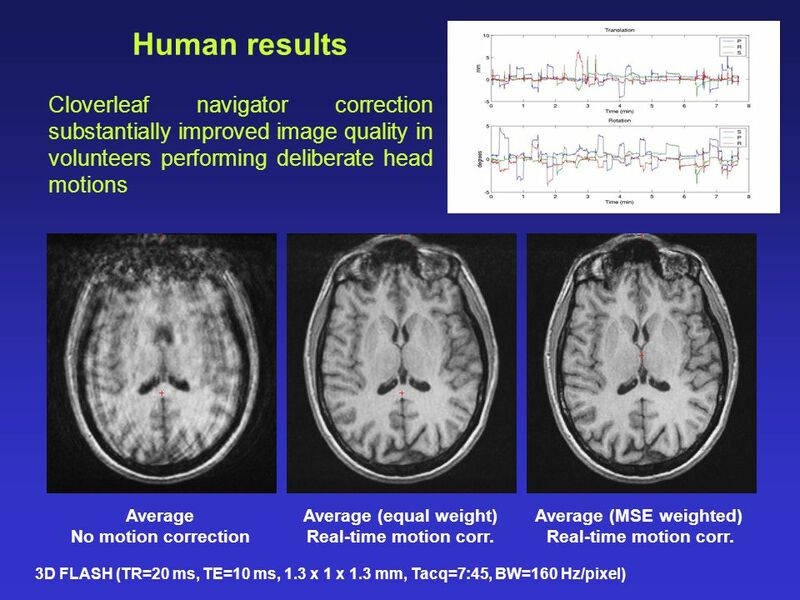 Download ppt "MRI Acquisition Methods for Brain Morphometry"
BOLD Imaging at 7T Mark Elliott CfN Symposium 4/9/2008. 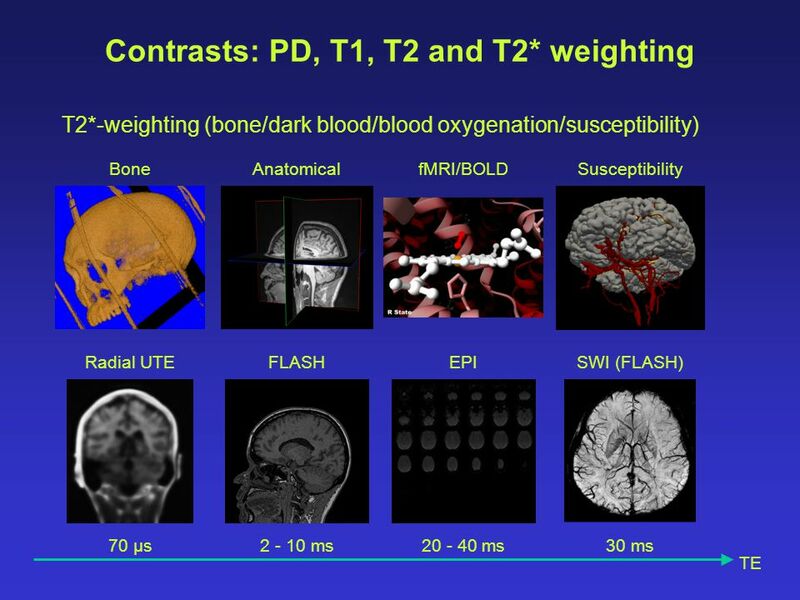 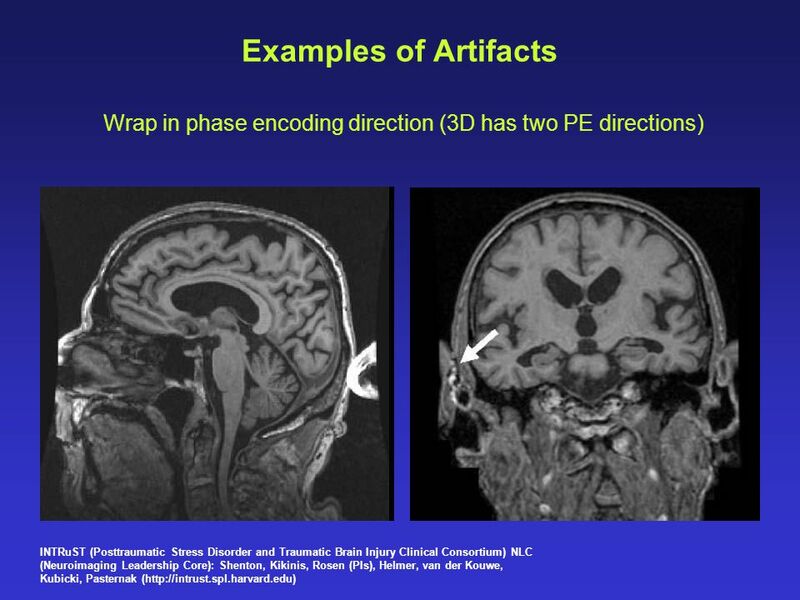 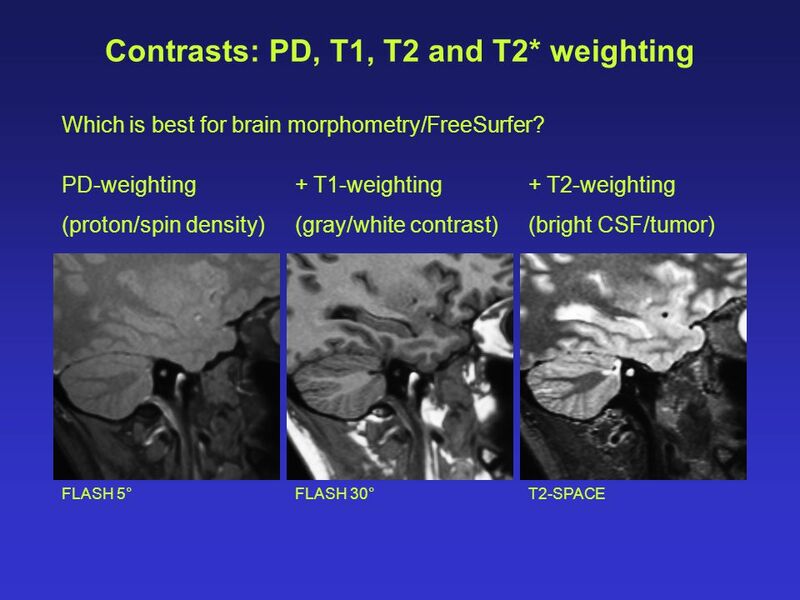 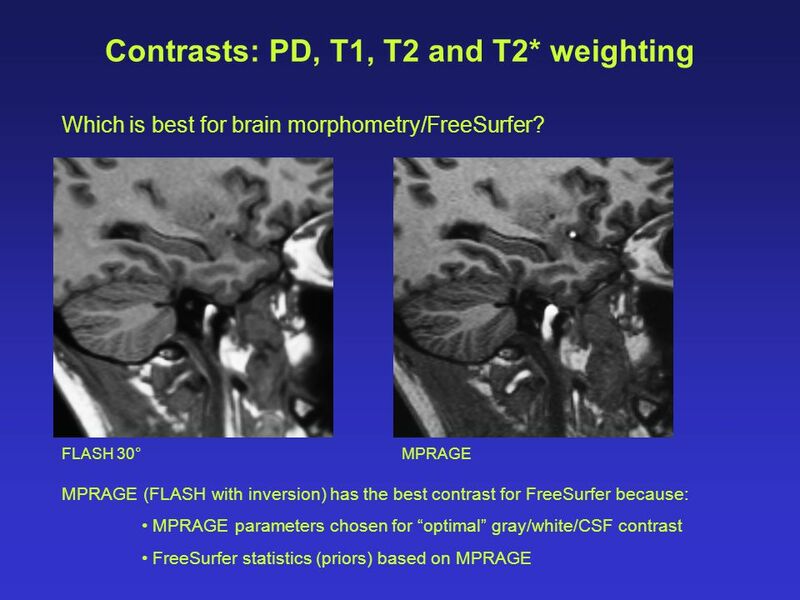 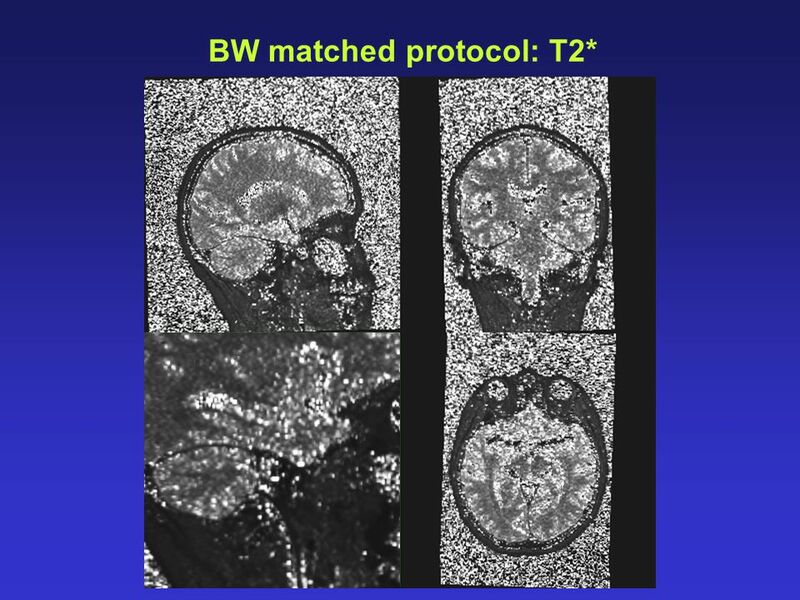 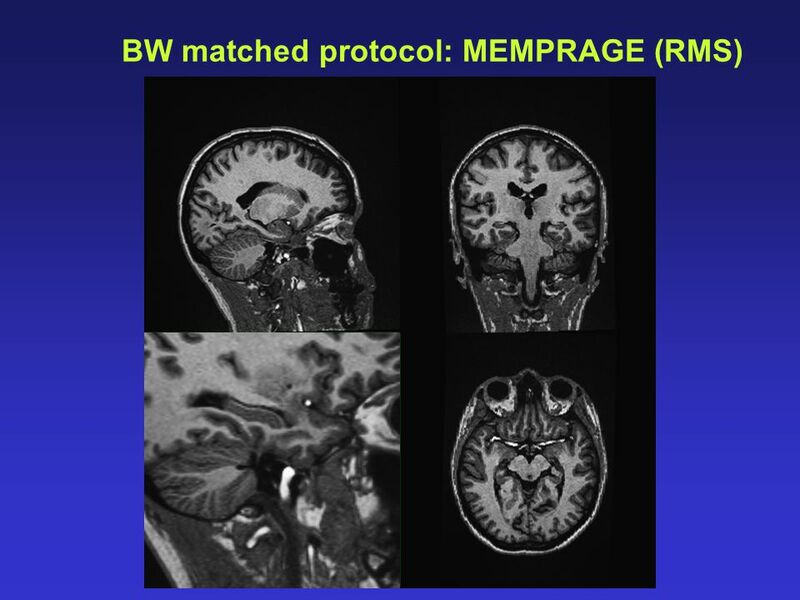 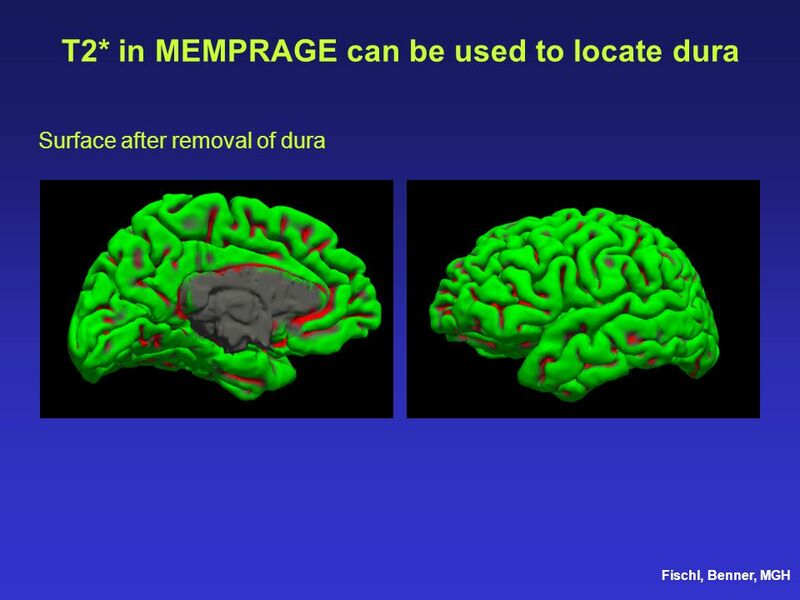 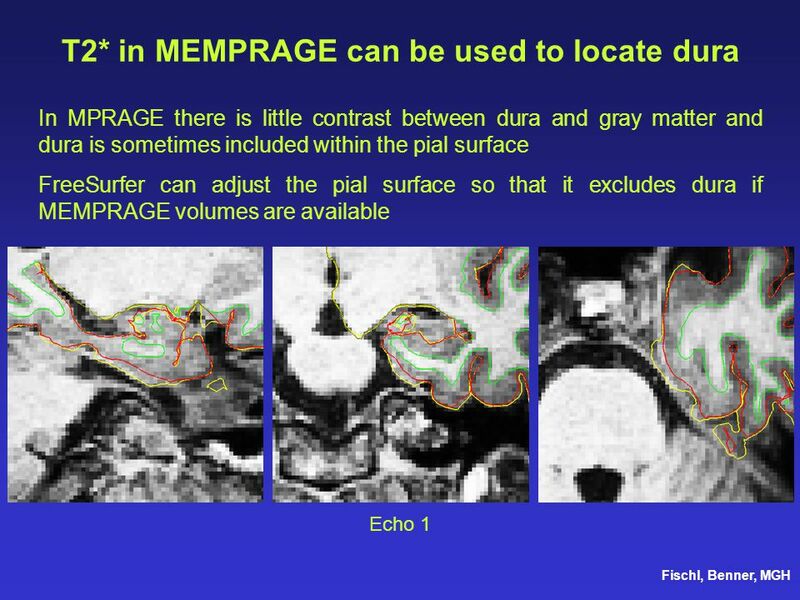 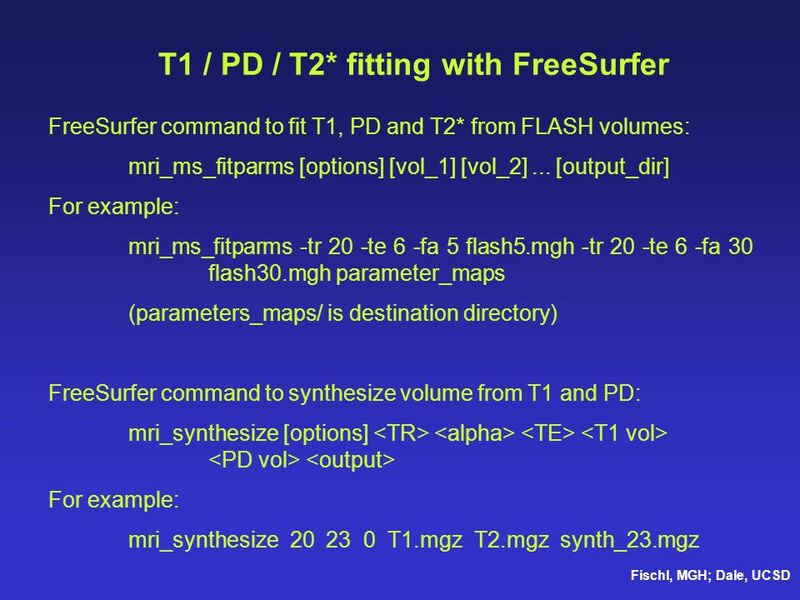 MRI Phillip W Patton, Ph.D..
Fund BioImag : MRI contrast mechanisms 1.What is the mechanism of T 2 * weighted MRI ? 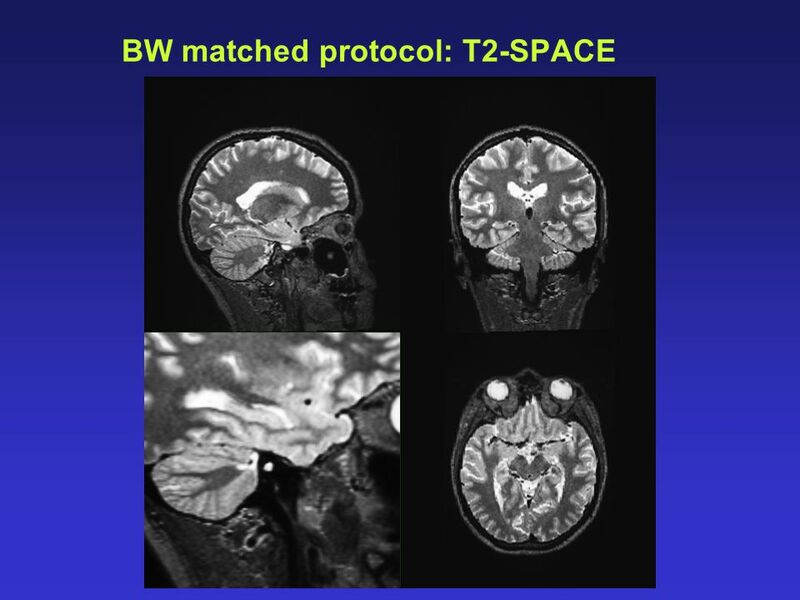 BOLD fMRI 2.How are spin echoes generated ? 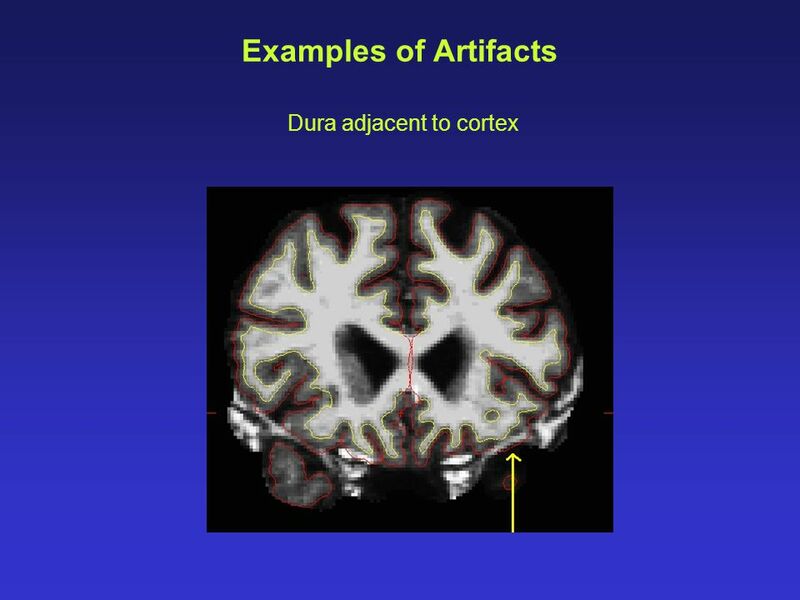 3.What are. 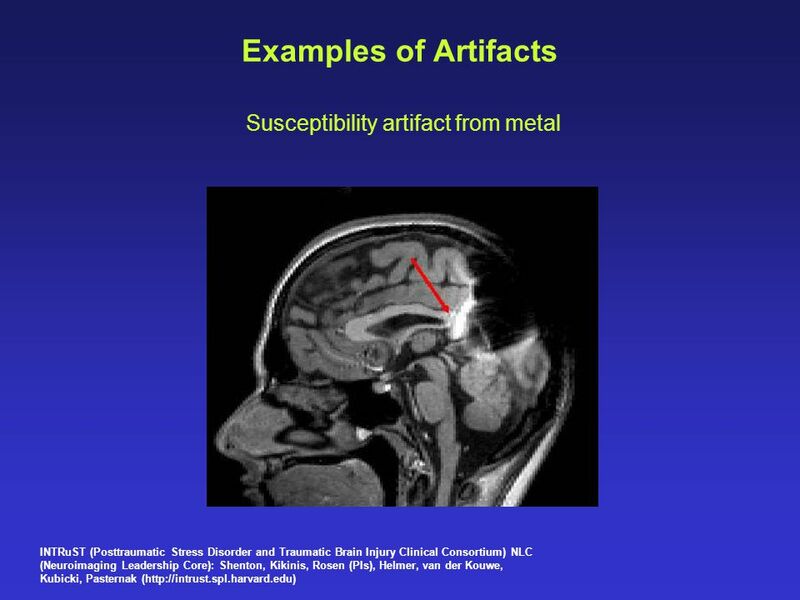 Psy 8960, Fall ‘06 Noise1 Noise, Part II: physiology and artifacts Types of noise –Thermal –Physiological –Artifacts Physiological noise –Respiration –Motion.